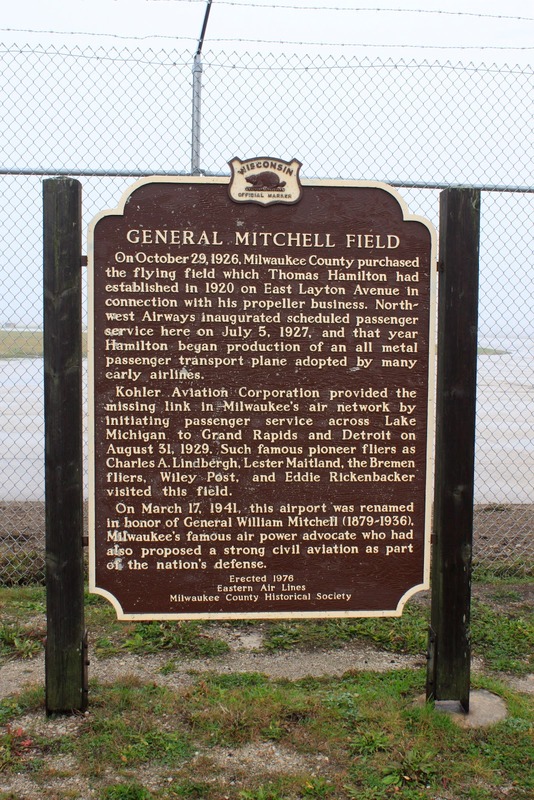 On October 29, 1926, Milwaukee County purchased the flying field which Thomas Hamilton had established in 1920 on East Layton Avenue in connection with his propeller business. Northwest Airways inaugurated scheduled passenger service here on July 5, 1927, and that year Hamilton began production of an all metal passenger transport plane adopted by many early airlines. Kohler Aviation Corporation provided the missing link in Milwaukee’s air network by initiating passenger service across Lake Michigan to Grand Rapids and Detroit on August 31, 1929. Such famous pioneer fliers as Charles A. Lindbergh, Lester Maitland, the Bremen fliers, Wiley Post, and Eddie Rickenbacker visited this field. 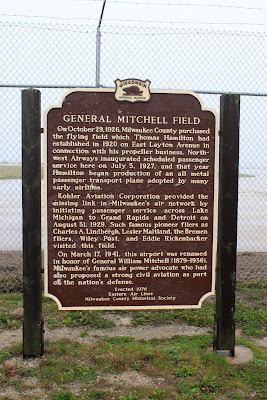 On March 17, 1941, this airport was renamed in honor of General William Mitchell (1879-1936), Milwaukee’s famous air power advocate who had also proposed a strong civil aviation as part of the nation’s defense. 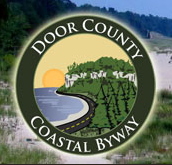 The marker is located at Mitchell Airport Park on westbound East Layton Avenue, between South Burst Avenue (to the east) and South Logan Avenue (to the west), Milwaukee, Wisconsin 53207. WWW. Army. Mil: William "Billy" Mitchell -- "The father of the United States Air Force"
Air & Space Smithsonian: The Billy Mitchell Court-Martial: Courtroom sketches from aviation's Trial of the Century. 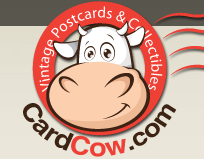 See also related markers at other Wisconsin locations: Marker 291: The Medal of Honor and Marker 41: Meadowmere. Marker is inside the Observation Area parking lot.